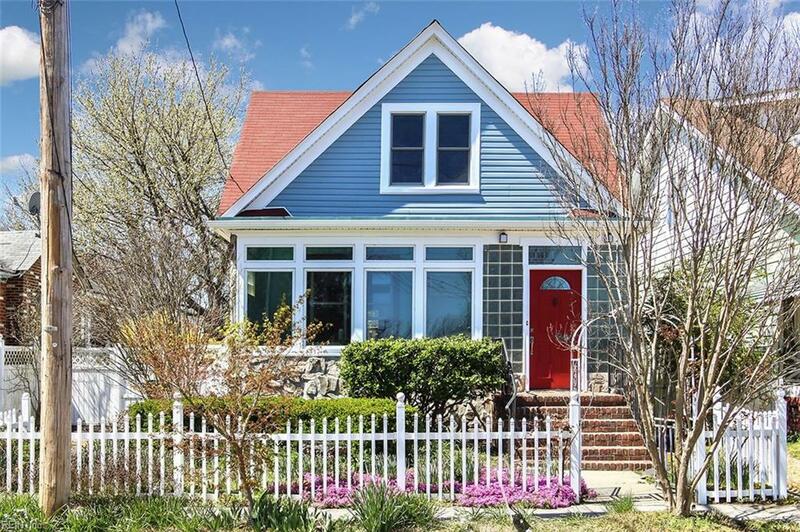 909 Elkin St, Norfolk, VA 23523 (#10249795) :: Abbitt Realty Co.
CHARMING VICTORIAN with all of the CLASSIC details you expect PLUS the MODERN conveniences you desire! This solidly built home has been lovingly brought back to life to reveal its character! 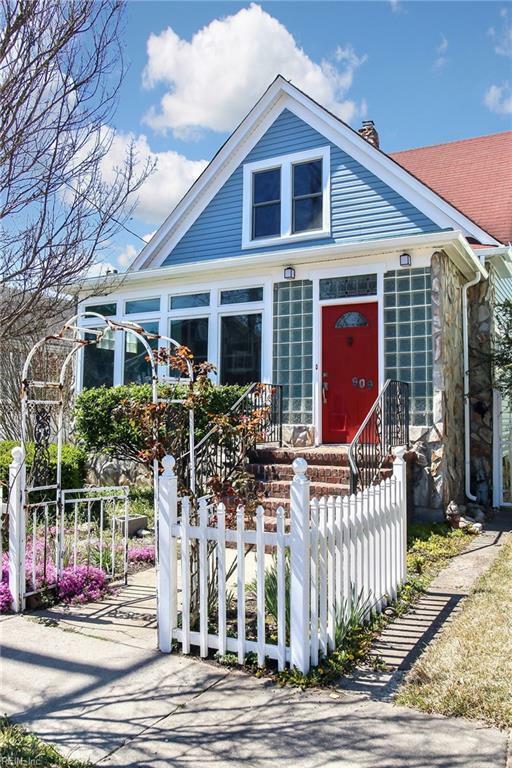 You will fall in love with the detailed wood trim, elegant staircase, hardwood floors throughout, transom windows, and deep baseboards. 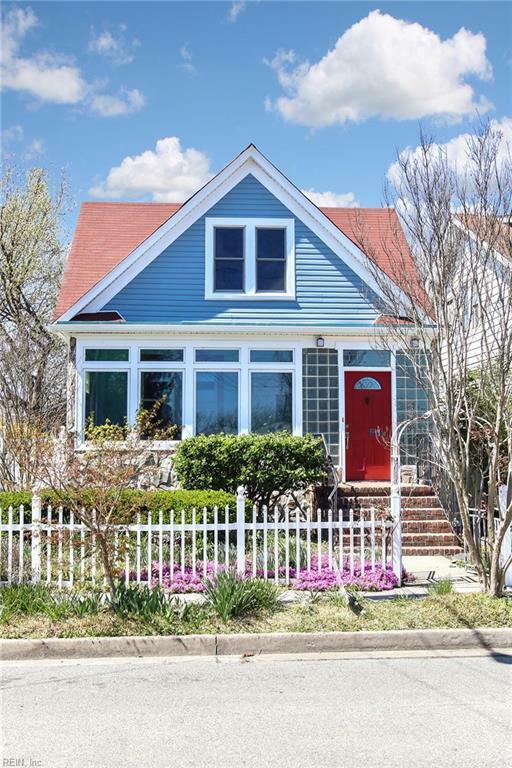 You will appreciate the updates including new vinyl siding and vinyl wrapped exterior, granite Kitchen with Viking gas stove and range hood, vinyl clad replacement windows with lifetime guarantee, tankless water heater, rewired & re-plumbed, and renovated Baths. 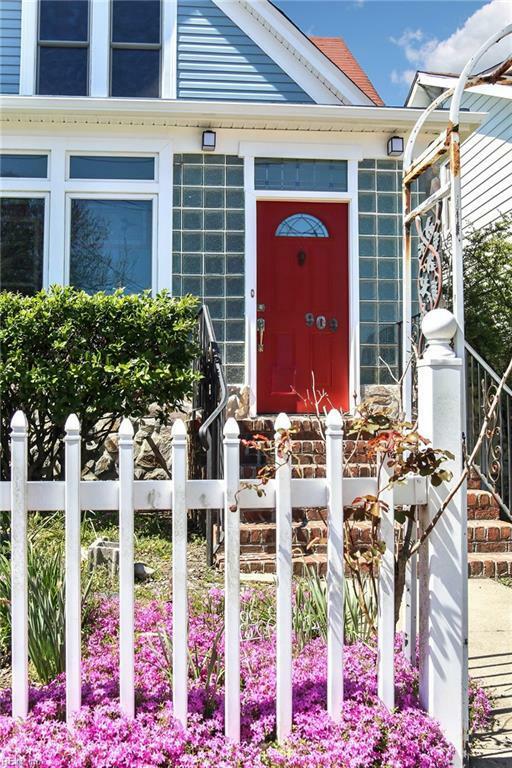 ADDL FEATURES: Sun Room, large fenced back yard, private courtyard with brick pavers, 2 driveways, 1st Floor Master Bedroom Suite, Cedar lined Closets in every bedroom, Great Room with gas stove, surround sound, wet bar, and the list goes on! Convenient to Downtown, interstates and shopping.